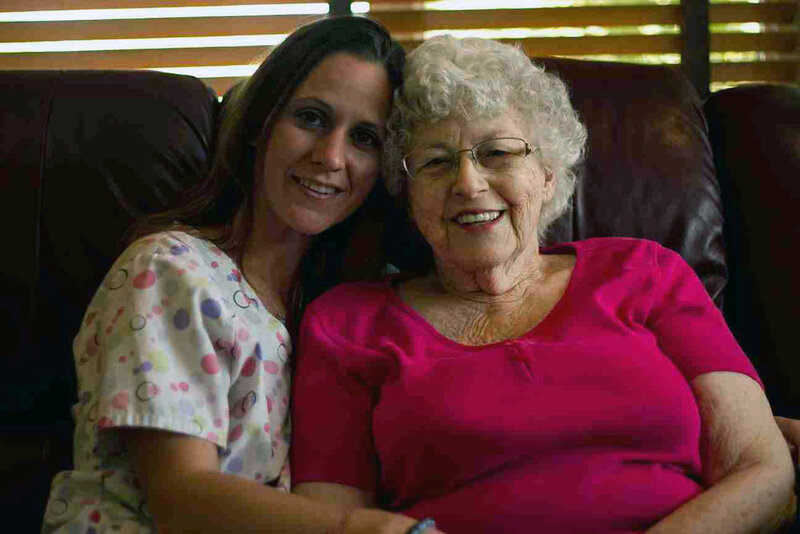 Each resident at Crossroads is provided with individual care. We are able to accommodate our plans to provide each resident with a personalized care plan. Each of our care homes accommodates ten residents with two caregivers during the day and one caregiver at night and have a 24 hour a day open door policy for family and friends.